Wavecor Kit 120-30 is a monitor with premium Wavecor drivers developed by Selmoni Speakers and Cattaneo Acoustics. 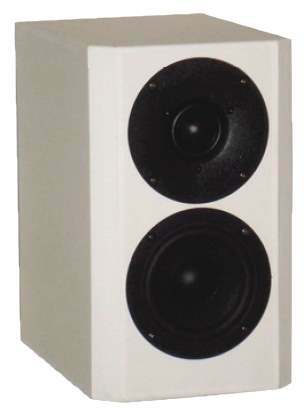 The Wavecor Kit 120-30 has an extremely balanced frequency response. The kit contains a Wavecor dome tweeter TW030WA05 and a Wavecor woofer WF120 BD01.